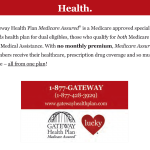 Gateway HealthSM has been delivering quality and affordable healthcare for over 20 years. 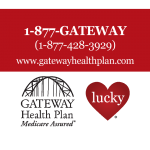 Now with over 300,000 members, the organization offers a variety of health plan options for beneficiaries eligible for Medicaid or Medicare. 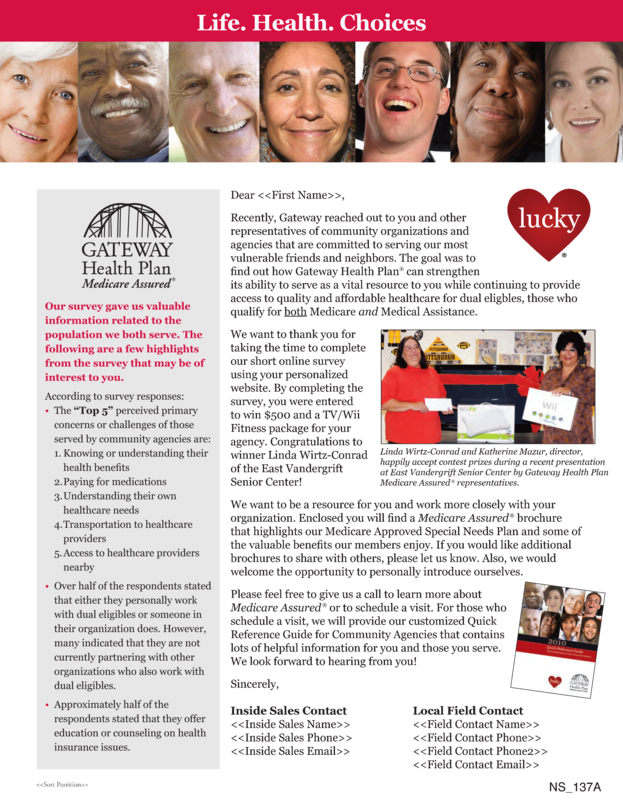 In 2009, the Centers for Medicare and Medicaid Services (CMS) changed HIPAA regulations and marketing guidelines that restricted Special Needs Plans from distributing marketing pieces to prospective members via direct mail. 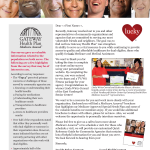 Mindful Kreative was charged with developing a campaign that would indirectly recruit prospective members and increase Medicare Assured® membership. 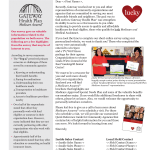 Once we realized the untapped resources in community referral sources – such as community agencies that often provide services to those eligible for the Medicare Assured® product – we worked with Gateway to expand their contact database. 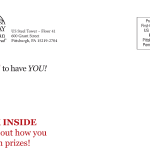 A personalized direct mail piece was then sent to a master list of 1,154 community agency contacts, as well as a reminder postcard one week later, directing these individuals to complete a short online survey. 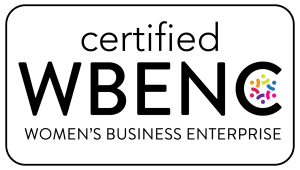 The survey was personalized for each recipient using a PURL or personalized URL. 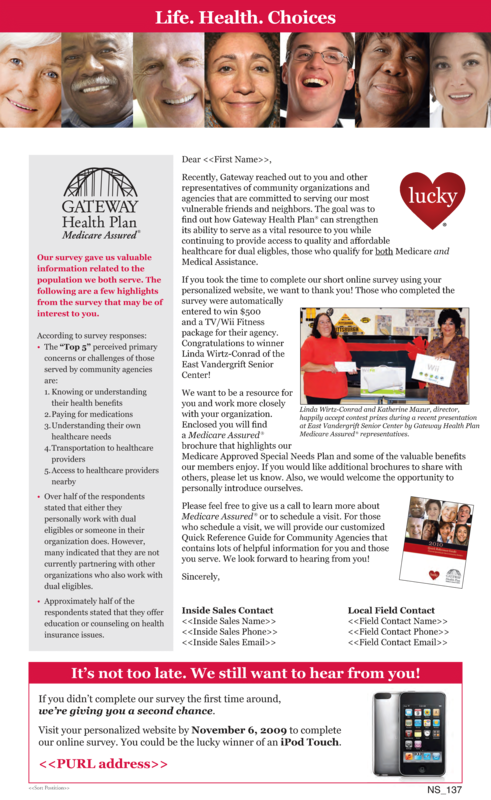 The survey allowed Gateway to obtain valuable information, including which health plans community agency workers often recommend to clients and what primary healthcare concerns or challenges their clients face. 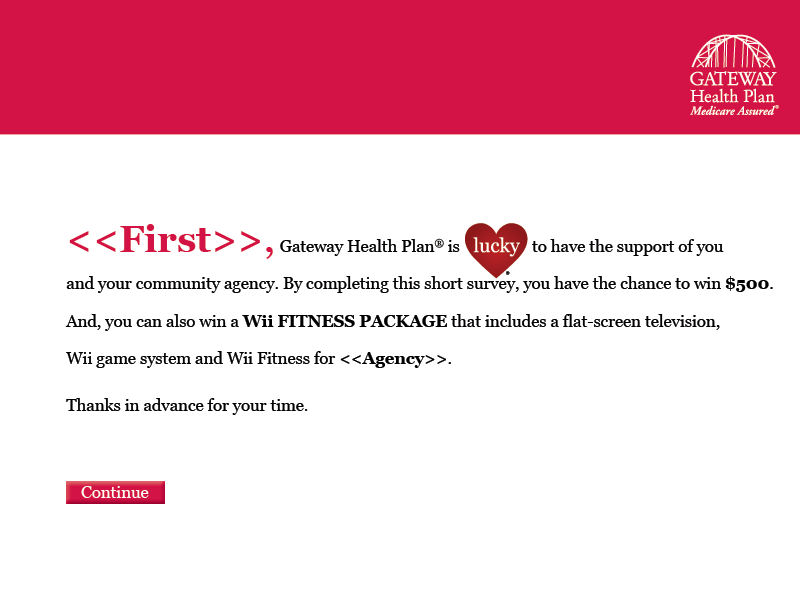 Those who completed the survey were entered into a drawing to win a prize for themselves and a prize for their agency. The campaign created a lot of buzz, leading 5.46 percent of recipients to visit the site and 4.42 percent to respond to the survey. 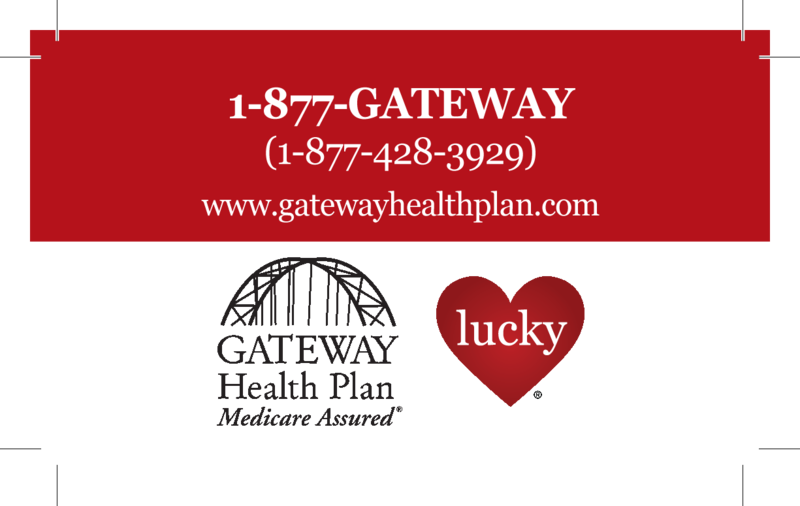 With a national average response rate of one to two percent for direct mail pieces, we are proud to say we more than doubled the response rates for the overall campaign and tripled rates based on Gateway’s provided list. In addition, the client’s satisfaction opened the door to new relationships and many more referral resources.